We set you the task of finding the best restaurants in Brighton. This BRAVO award is the biggie, the most coveted; to be publicly voted as the brightest star in a city that dazzles. You voted in your thousands (29,874 votes) for your favourites, showing a passion for local businesses and valued support for small independents. The BRAVO 2019 Best restaurants in Brighton category is sponsored by Laurent Perrier Champagne. We raise a glass to you all for voting, and a toast to the best restaurants in Brighton, long may they shine! A former winner of Masterchef the Professionals, Steven Edwards, has been no stranger to success. His restaurant etch. is only two years old but already hold a Michelin Plate, 5 Good Food Guide and three AA Rosettes. In this, the most voted for BRAVO category, you agreed with the industry experts; etch. leaves an impression. 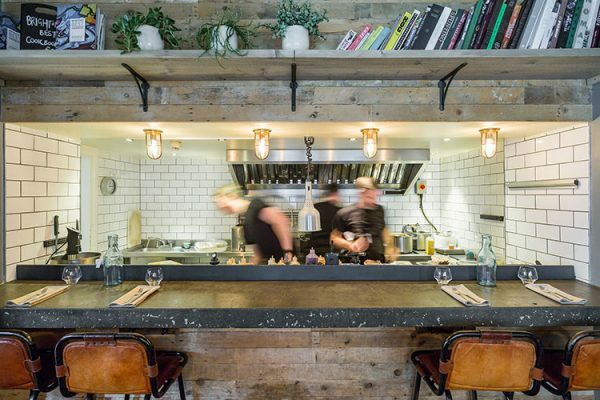 2019 is the third year at the top of the BRAVOs for Michel Bremner’s 64 degrees proving the Great British Menu winner as firmly cemented in the heart of Brighton foodies. 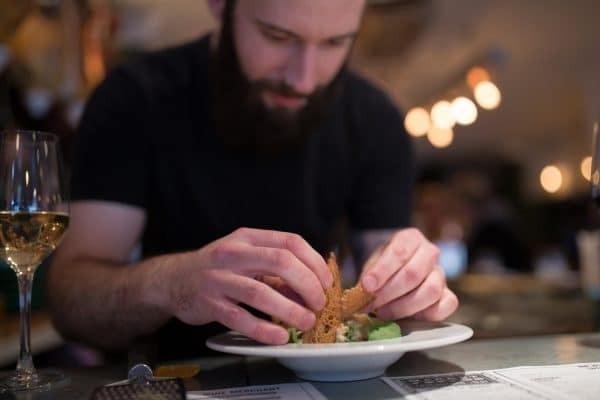 The produce led menu, the intimate 20 seater venue and open pass kitchen all contribute to making 64 degrees one of the most consistently awarded best restaurants in Brighton. Leaping from seventh to third place in this year’s BRAVOs is The Little Fish Market. 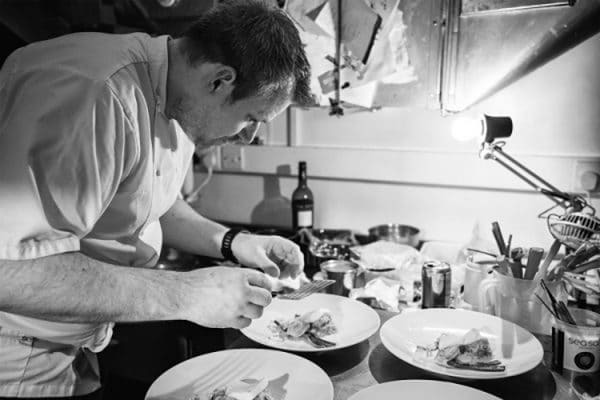 Serving a seasonally changing, ingredient led, set menu from a 20 cover restaurant open only five evenings a week may limit footfall but allows Chef Duncan Ray to deliver culinary excellence every time. 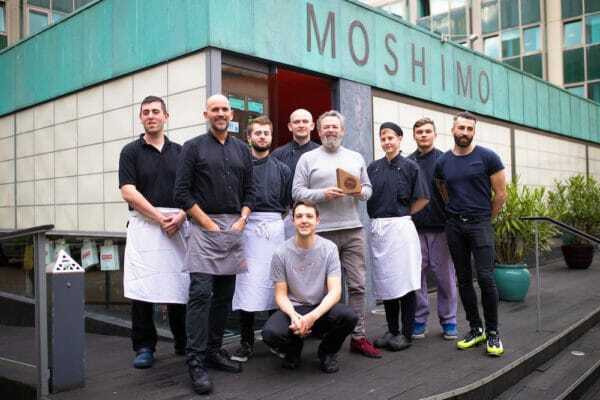 Their placement here in the people’s vote for Best Restaurant, despite the self-imposed limitations on footfall, is a testament to their excellence. 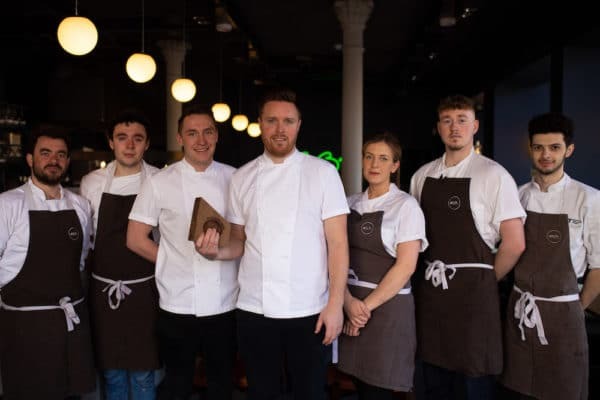 It can take years for a new restaurant to finesse its offering to something truly polished but the family behind Chard have already been picked up by the city’s foodies as one of the best. It would be easy to say that the Chard family must have something ‘gastro’ in their DNA, but that would be disingenuous to the unrelenting hard work and commitment to quality that the team of three consistently deliver. 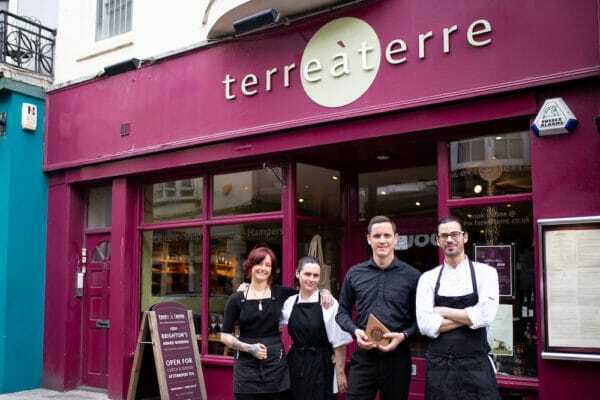 Terre à Terre is a Brighton icon as well as one of the most celebrated vegetarian restaurants in the UK. Terre à Terre’s fusion of world cuisine and enthusiasm for theatre has them creating and recreating dishes that look spectacular and deliver flavours in combinations that surprise as much as they delight. See their interview with head chef David Marrow. Bincho Yakitori’s back street Tokyo Izakaya bar earned itself 6th place with its exciting selection of small plates and flame cooked skewers best shared with friends over saké. With everything stripped back, there’s nowhere for disappointing food or drink to hide, which is exactly the point here; everything is about the flavour. The Salt Room offers sleek interiors with an up-close view of the Brighton seafront. 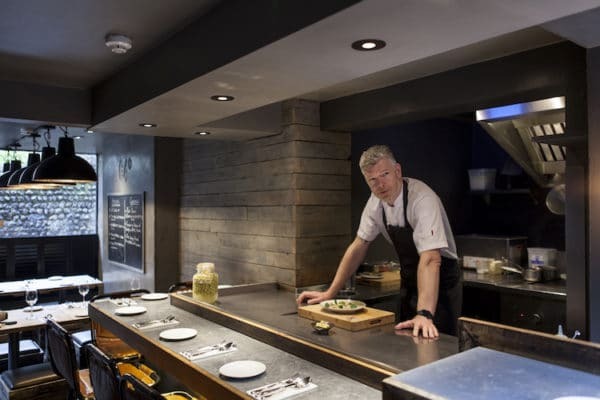 The restaurant brings together the finest quality local ingredients, the genius of award-winning Chef Dave Mothersill and the industry titan, Josper oven; a powerhouse of a combination you thought was well worth its salt. You thought small is beautiful with Semolina coming in at number 9 of the 20 best restaurants in Brighton. The understated restaurant is tucked away on Baker Street, but there’s nothing wallflower about the experience with husband and wife team, Orson and Linda, feeding you like royalty and treating you like family. 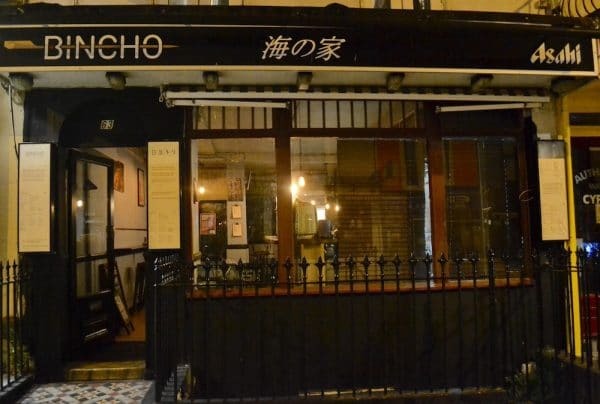 The frisson of Market on Western Road, with its Spanish tapas and lively social atmosphere, had you awarding it a top ten place in the BRAVOs. With the menu divided into butcher, baker, fishmonger and greengrocer (and of course the wine merchant) you found going to Market a pleasure, not a chore. 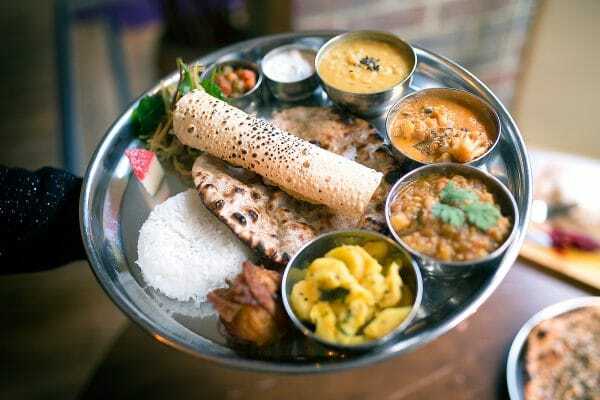 The influence of India flows through the Chilli Pickle and deep into the heart of Brighton, with you awarding them a place in the top 20 best restaurants in Brighton. 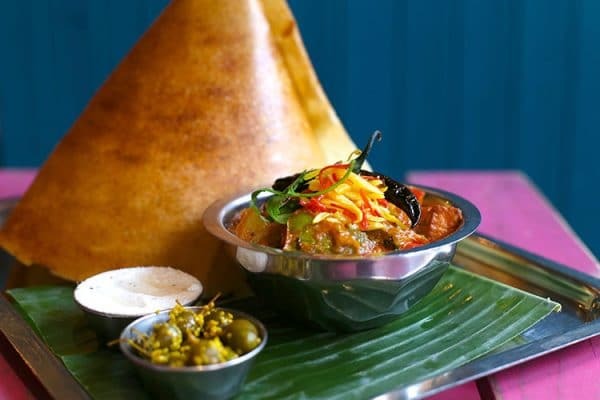 The Chilli Pickle remains one of the most popular Brighton restaurants through its combination of authentic style and exacting standards. 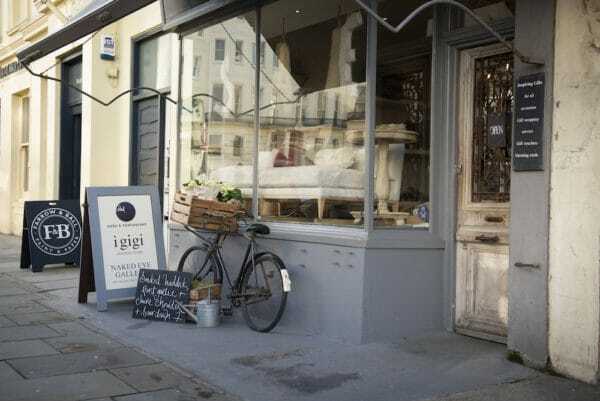 It would be remiss for a seaside town to not award Riddle and Finns a Best Restaurant BRAVO. 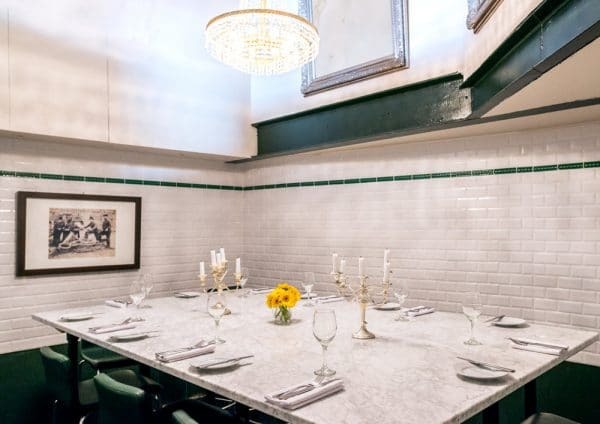 The bijou restaurant in the Lanes is all about up close with its dining area and kitchen operating in a single space. Keeping it up close and super fresh Riddle and Finns source their fish from the fish market at Hove Lagoon. 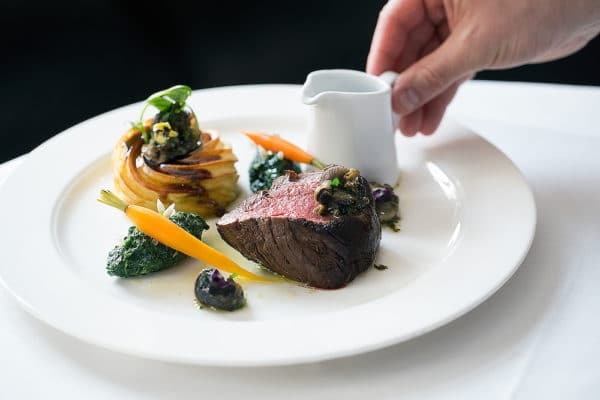 With a focus on provenance and seasonally led menus, The Set is certainly the full package in your opinion, and what an excellent opinion it is. 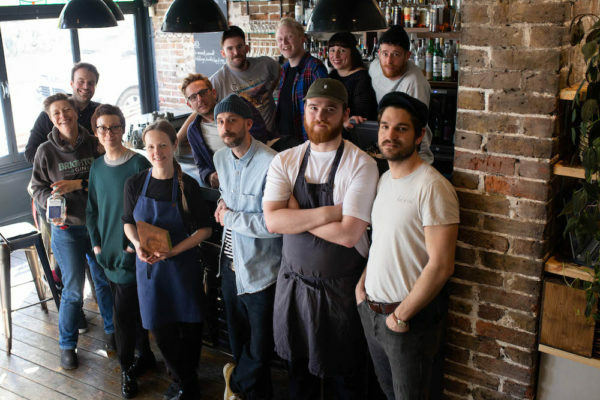 With a massive commitment to using ingredients from local suppliers and produces, this award also sends out ripples of BRAVOs throughout Sussex. 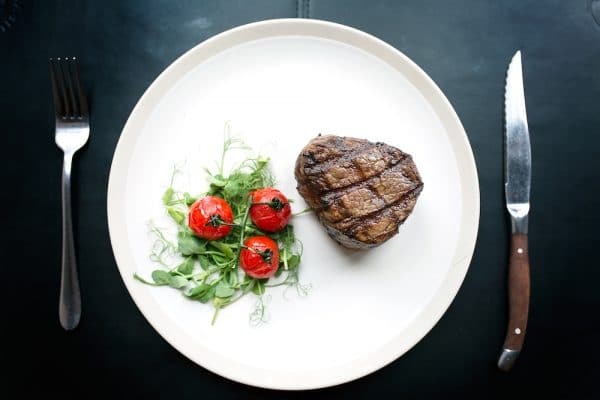 Plateau’s mix of effortless style runs right through into the menu with only the best ingredients being used and treated in the simplest of ways to respect their quality. Add to the mix gorgeous low intervention wines and expertly mixed cocktails and you’ve got the very essence of modern bistro dining. The Restaurant at Drakes has been a bastion of class and taste since opening its doors. Hailed nationally and locally they have never once taken their finger from the pulse. Placing them in the top 20 best restaurants in Brighton is a testament to their unfaltering diligence. 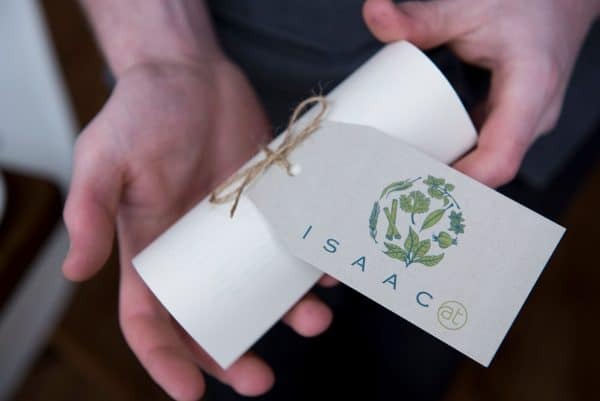 Isaac At is another restaurant whose commitment to a local ingredient led menu and personal dining experience shows the strength of the trend towards culinary honesty and simplicity. This trend is reflected throughout the BRAVOs with Isaac At finding a well-deserved place on this list and, as the first restaurant to serve only English wines, the Best Wine List category too. Fine Italian dining reaches its Brighton apogee in Cin Cin. The popularity of the intimate Vine Street venue encouraged owner David Toscano to open up a second larger venue in Hove. 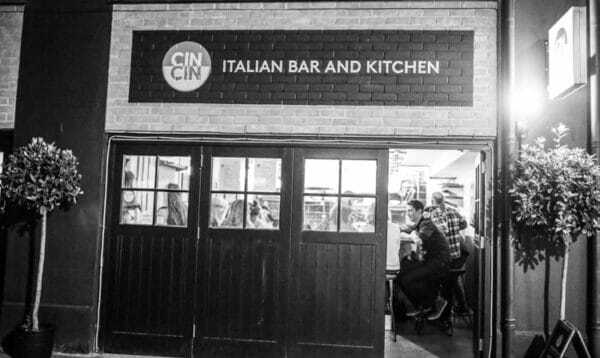 Incredibly Cin Cin’s success all started with the food concept being served out of a vintage Fiat van, guess its good to buy Italian. 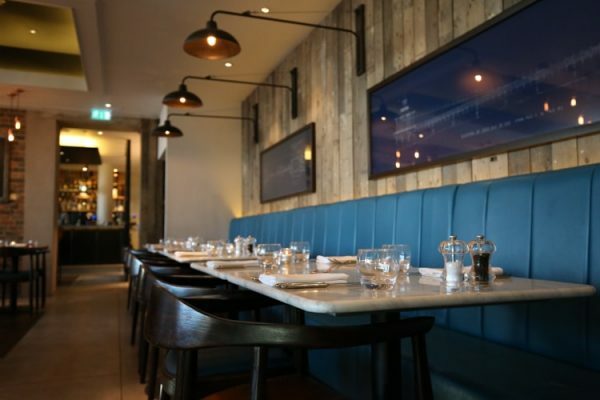 LatinoAmerica in Hove was the first Argentine restaurant in East Sussex and makes its way onto the list of best restaurants in Brighton as a testament to the city’s love of adventure and the restaurant’s love of Argentinian food and wine. 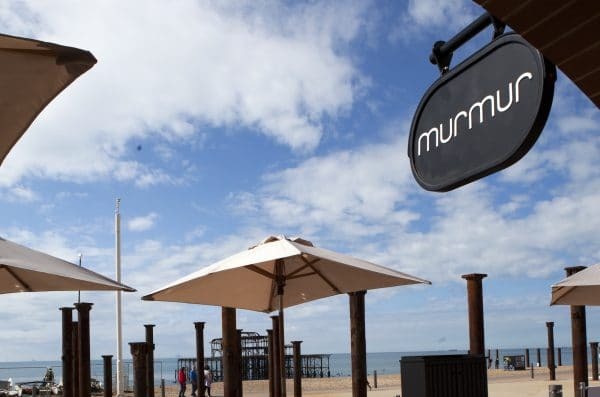 Not satisfied with being in the top of the Best restaurants in Brighton Michel Bremner makes a second appearance with Murmur. 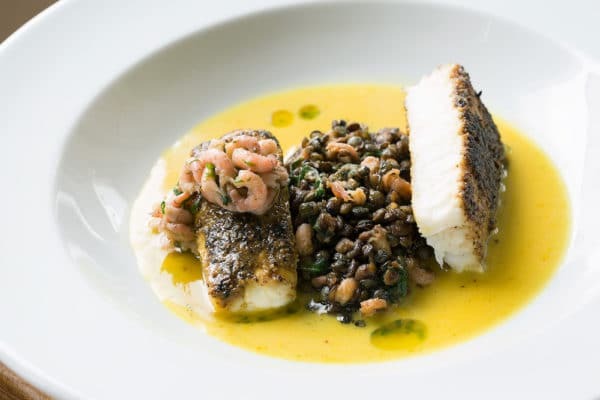 The seafront restaurant is also one of BRAVO Best Restaurant winner, Steven Edwards, favourite places to eat, which shows everyone has impeccable taste. Indian Summer was Brighton’s first authentic Indian restaurant and remains a vanguard for culinary excellence in the cuisine. As winners of BRAVO Best Welcome, this is a double celebration for a truly loved Brighton institution.